I think we all know I am eagerly awaiting the final installment in Marissa Meyer’s Lunar Chronicles, Winter. 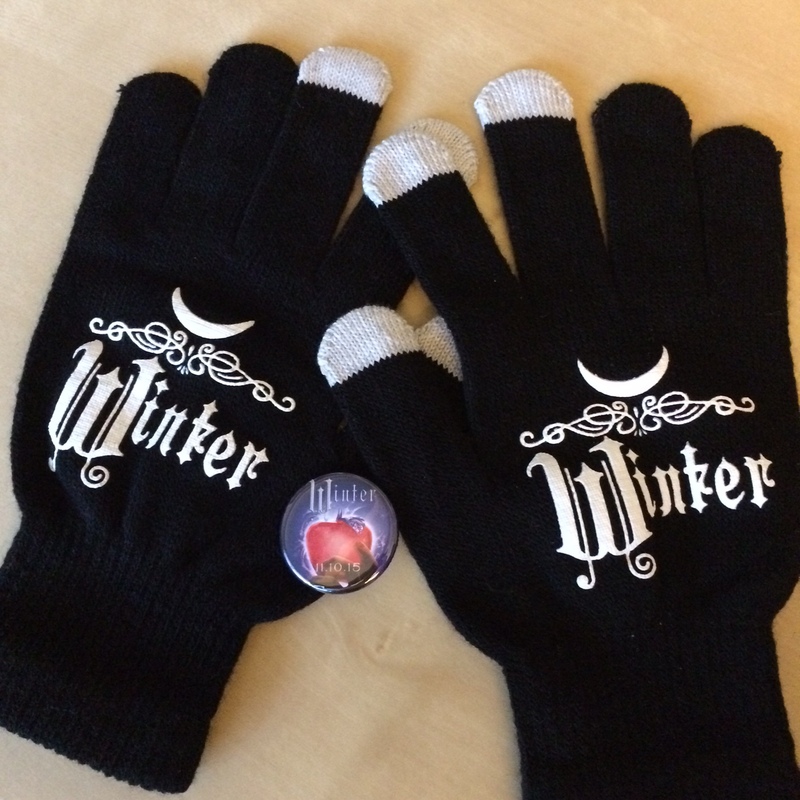 I’ve posted pretty gushing reviews of the first three books (Cinder, Scarlet, and Cress, plus prequel Fairest), which apparently caught someone’s eye…because the publisher recently emailed me to ask about sending a Winter-themed gift. Not an Advanced Reader Copy, they were quick to clarify (alas! ), but I still figured, Winter swag? Sure, of course I’m in!